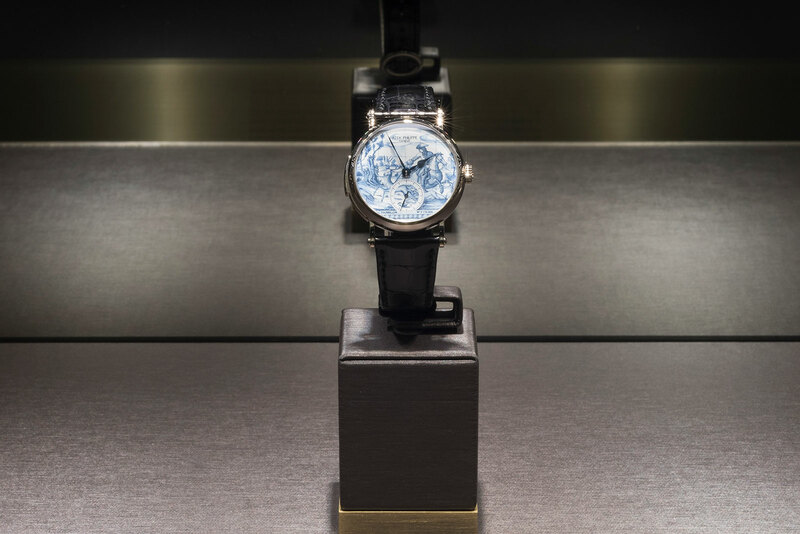 With fifty timepieces in total, ranging from minute repeating wristwatches to Dome Clocks, this year’s Rare Handcrafts collection launched at Baselworld 2018 is the largest to date (though the Aquanaut Chronograph and Nautilus Perpetual Calendar got way more headlines). 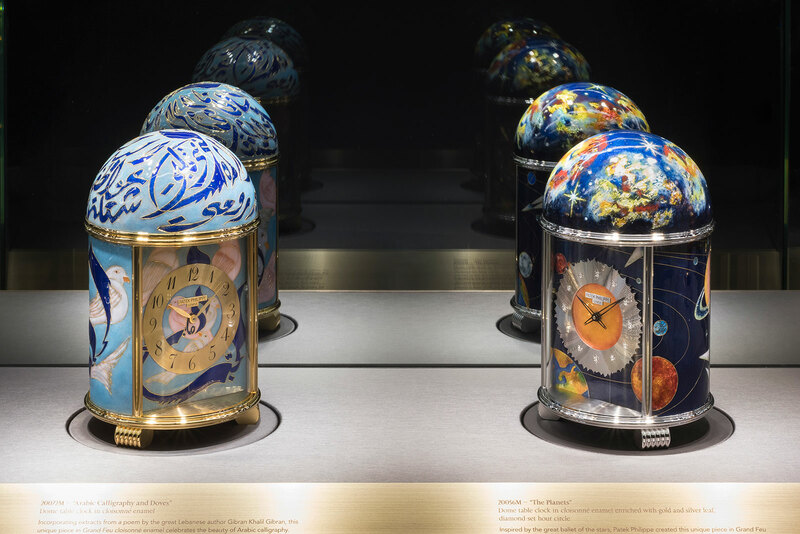 The entire line-up will soon be on show in Geneva, at the historical, lakefront Patek Philippe Salons that sit on the posh Rue du Rhone shopping street. 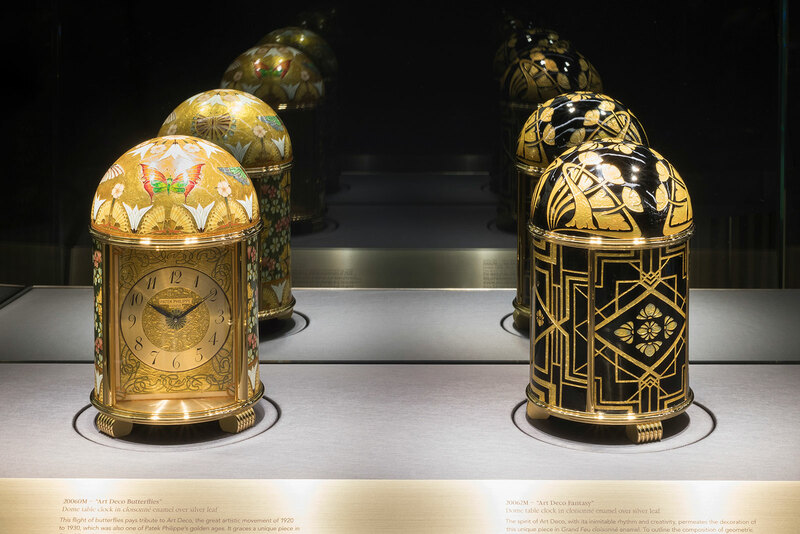 While most of the Rare Handcrafts timepieces are enamelled – including a diversity of techniques like cloisonné, paillonné, grisaille, and the unusual Longwy enamel – the collection also includes watches decorated with wood marquetry, micro-sized pieces of exotic woods inlaid to form a motif. Especially unusual are the minute repeaters with cloisonné or Azulejos enamelled dial, being one of the few handful of examples of “Grand Complications” with decorative dials. 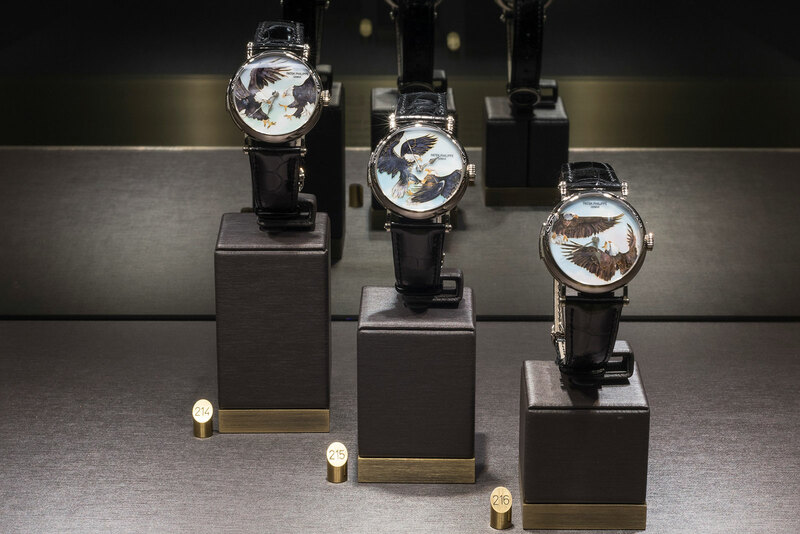 Notably, there are also a pair of ladies’ minute repeaters ref. 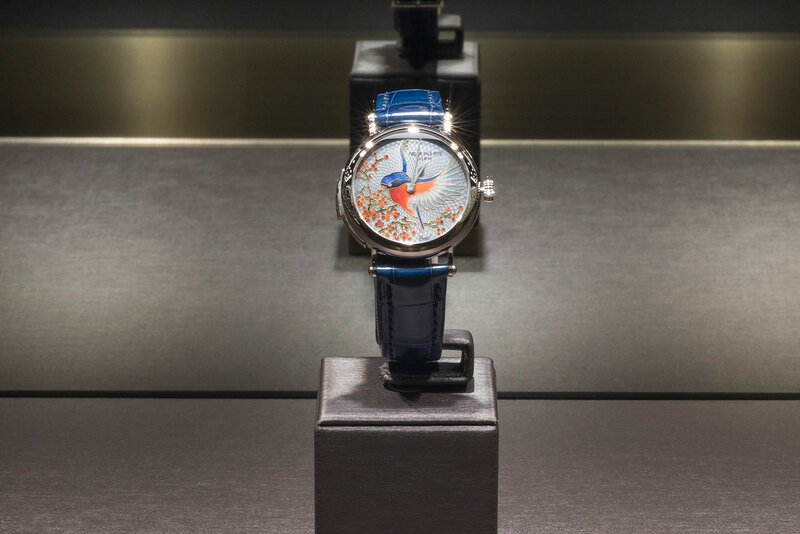 7000R avian-themed cloisonné dial. All of the Rare Handcrafts watches are part of the collection, meaning they were made for sale, though several have already been spoken for. 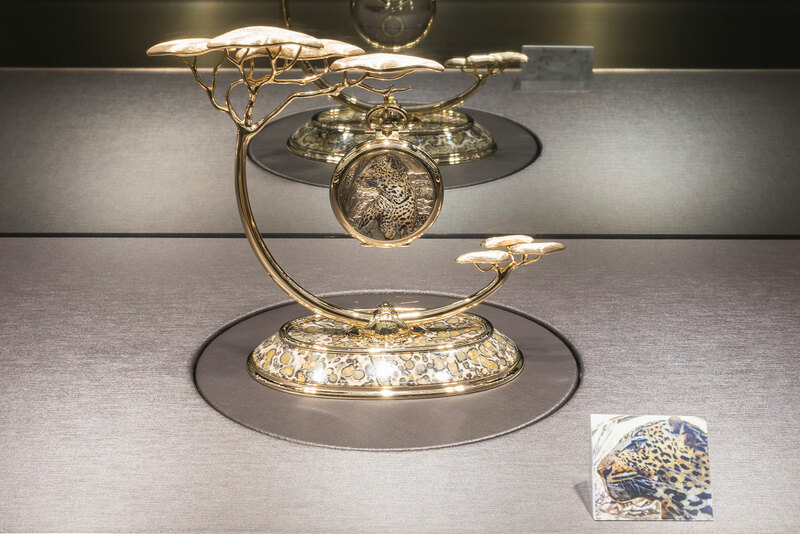 The exhibition takes place from April 19 to 21, and is open daily to the public from 10am to 6pm.